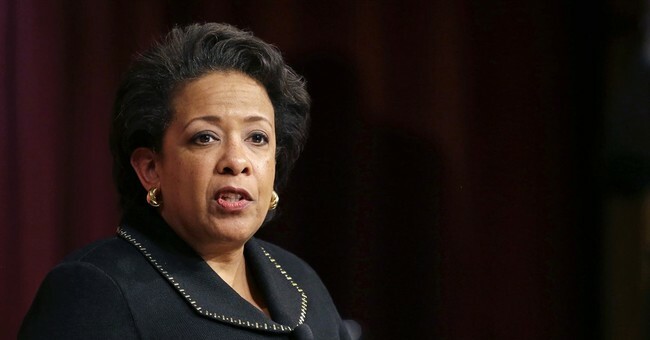 The FBI released a series of email documents Friday afternoon detailing the Department of Justice response to the fallout of the secret Phoenix tarmac meeting between Attorney General Loretta Lynch and former President Bill Clinton in June 2016. The dates on the emails range from July 1-3, 2016. On July 5, 2016, FBI Director James Comey announced former Secretary of State Hillary Clinton would not face criminal charges for mishandling classified information. Talking points about how to handle the fallout are referenced, but fully redacted. Another email shows correspondence between senior leadership at the FBI, including former FBI Director James Comey and Deputy Director Andrew McCabe, about the developments in the media fallout after the meeting. There are also emails from FBI counterintelligence agent Peter Strzok. Lynch maintains she only discussed grandchildren and golf with President Clinton during their 30-minute long meeting.